Through an almost 30 years of experience in the field D. Marinou & Co Ltd has gained considerable exposure to the vast majority of industries from both local and international businesses. As a result, the valuable expertise we have gained is passed on to our clients through sound business advice. In a period of constant change in both knowledge and technology, D. Marinou & Co Ltd was able to follow market trends and develop thorough expertise as well as hands-on understanding for many industries. Practicing in an environment of low tax jurisdiction with a wide network of double tax treaties Cyprus has become an attraction for successful international businesses. Our international business clients are involved in almost all industry sectors all over the world consequently our expertise expands onto other economies as well. 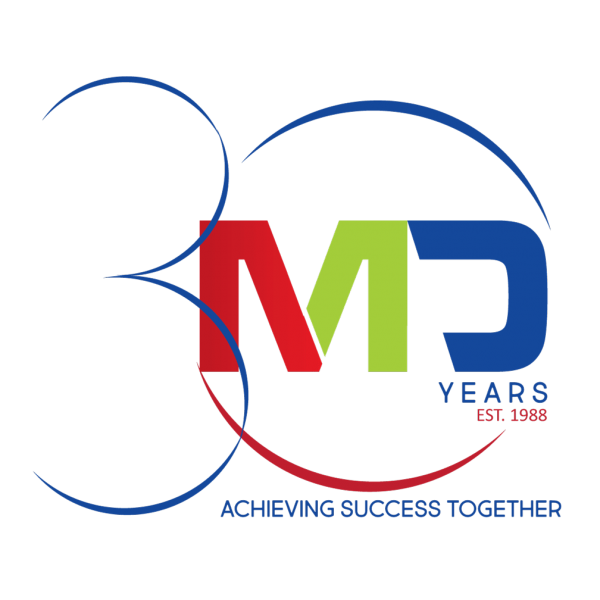 Over the past three decades D. Marinou & Co Ltd continues to offer practical and commercial solutions to problems of different clients through the firm’s focus on excellence in key business sectors.